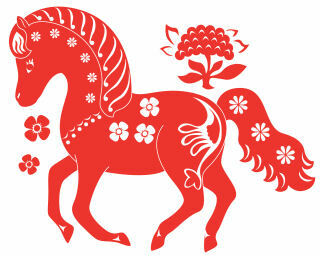 San Francisco’s two-week celebration of the Year of the Horse culminates this weekend with the Chinese New Year Parade on Saturday evening and the Chinatown Community Street Fair on Saturday and Sunday. 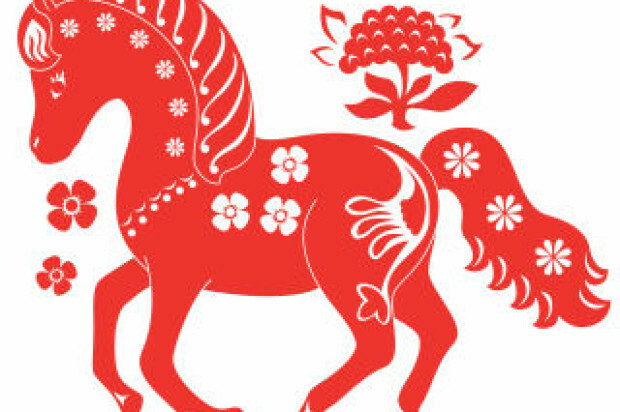 The parade, an annual tradition in a city with the world’s largest Chinese population outside of Asia, will start at 5:15 p.m. at Second and Market streets downtown and proceed along Geary, Powell, Post and Kearny streets to Chinatown. Over 100 groups are expected to participate in the parade, including high school marching bands, martial arts groups, stilt walkers, lion dancers and acrobats with floats, elaborate costumes and firecrackers, according to parade organizers. Bringing up the rear will be the 201-foot-long Golden Dragon, an enormous puppet made in the small town of Foshan, China, which will be accompanied by over 600,000 firecrackers. The Foshan dragonmasters have also constructed costumes for the Cantonese opera and built the dragon from bamboo and rattan, adorned it with colored lights, rainbow-colored pompoms on its 6-foot head, and trimmed it with white rabbit fur, organizers said. It will take a team of 100 men and women to carry the dragon. A group of 200 West Portal Elementary School students and alumni were holding their final rehearsal this afternoon before marching in Saturday’s parade. They were polishing their performance, which will include lion dancers, ribbon, and fan dancers, dragon runners and drummers, and even the school’s principal, Will Lucey, on stilts, San Francisco Unified School District spokeswoman Gentle Blythe said. The students have won awards for their performances in the past and recently performed during halftime at a Golden State Warriors game, Blythe said. Organizers said the best places to watch the parade include bleacher seats along the route available for $30 each, Portsmouth Square, and the area at the end of the parade route at Kearny Street and Columbus Avenue where the floats will be judged. Before Saturday’s parade, the first day of the Chinatown Community Street Fair will kick off at 10 a.m. along Grant Avenue, Pacific Avenue and Jackson Street, fair organizers said. The fair, which also goes from 9 a.m. to 5 p.m. Sunday, will feature demonstrations of traditional Chinese arts including lantern and kite making, calligraphy, folk dance and puppet shows. There will be a stage for performances both days, which will feature dancers, acrobats and magic shows. About 500,000 people are expected to attend, organizers said.